In this case, the reasons you may receive this error is if you have uploaded the incorrect file. You have 2 options for downloading your theme. 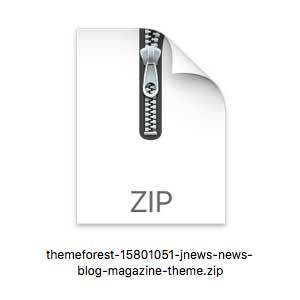 Installable WordPress file only, then you just need to upload it (don’t need to unzip at first). All files and documentation (full zip folder). You will need to extract and locate the installable WordPress file. Please take a look at this article for more complete information.